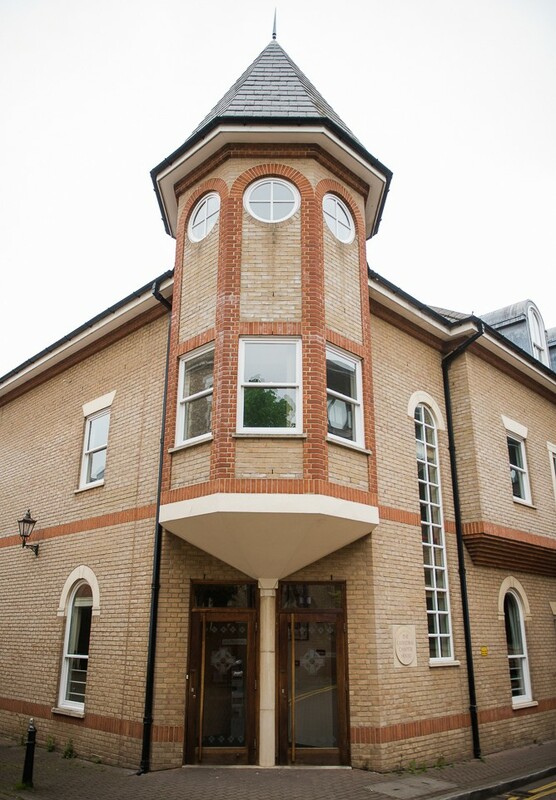 Chapter House is located in an excellent location on Cathedral Walk, off Legg Street and offers a variety of meeting rooms available to hire. Due to its central location, it is the ideal venue for those travelling by train, on foot, or car, with parking available at nearby car parks. 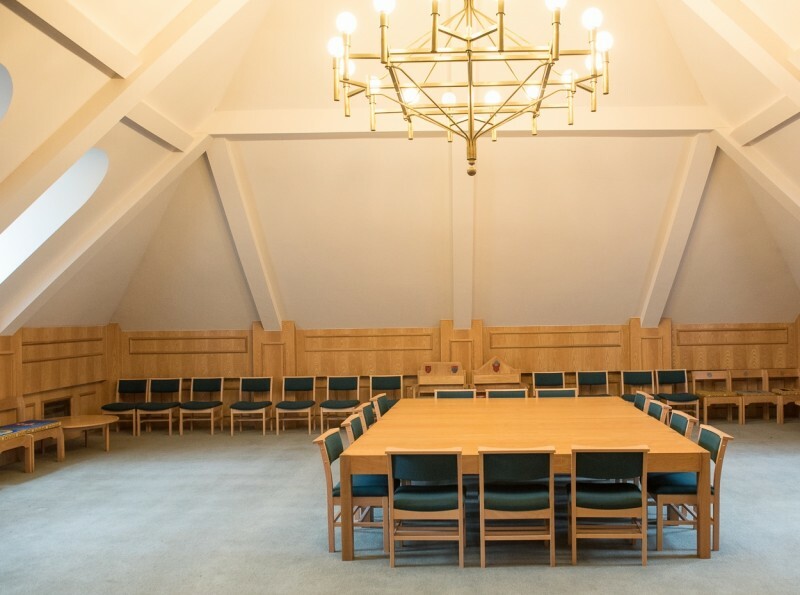 Located adjacent to the Cathedral, Chapter House also offers the flexibility to be used as a break out space for events and concerts taking place in the Cathedral. Click here to view on a map the location of Chapter House. The address is Chapter House, Cathedral Walk, Chelmsford. CM1 1NX. 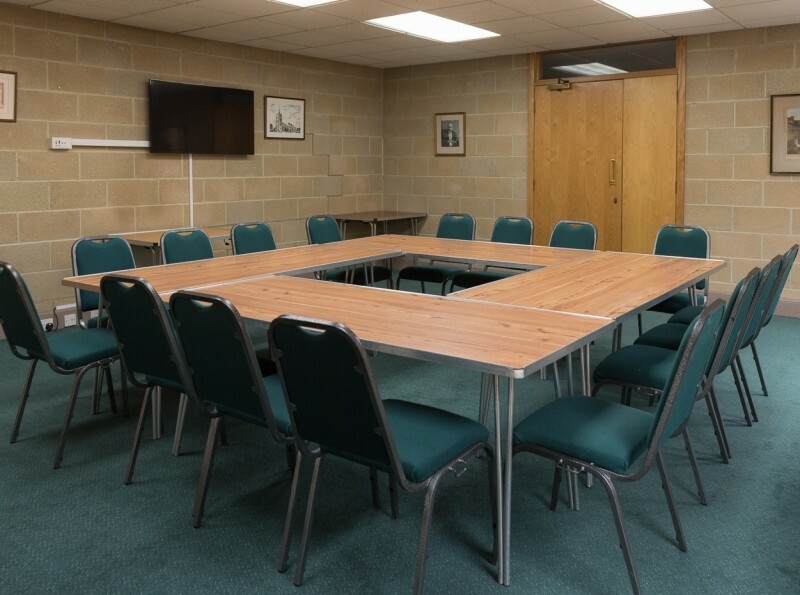 Our meeting rooms come equipped with the latest AV equipment with St Cedd’s Hall using a modern white screen and projector and the Johnson and Chancellor rooms using TV screens for displaying presentations. Wi-Fi can be accessed, free of charge, during your booking and flipcharts are available upon request. Our meeting rooms are able to offer flexible room layouts that can suit your needs, from theatre and boardroom styles to café style. Café style of up to 80 delegates can be accommodated in St Cedd’s Hall at round tables, with cloths if required (small charge applicable). There is disabled access via the lift to the first floor only, where WC facilities, including a disabled toilet and baby changing facilities. 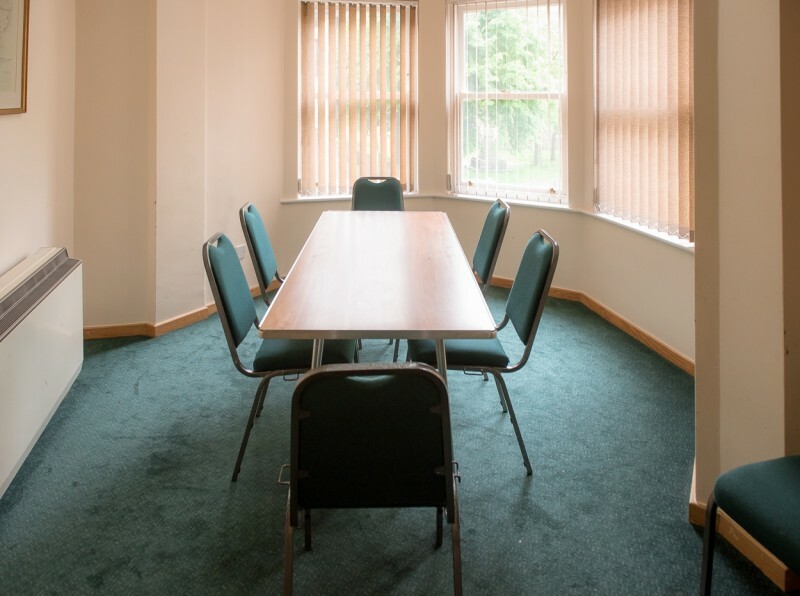 Also available to hire is the Chapter Room, accessible from the first floor by stairs only but ideal for business meetings. An option of refreshments is available to include tea, coffee, water, fruit juice and biscuits as required. We are also able to offer a sandwich lunch, if required, which can also include crisps, fruit juice and fruit salads. 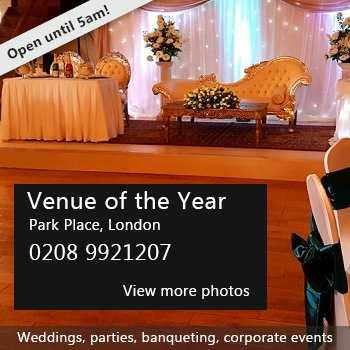 Our Events Manager will be pleased to discuss your requirements and answer any questions you may have and full support is offered from the point of your initial enquiry to the conclusion of your booking. 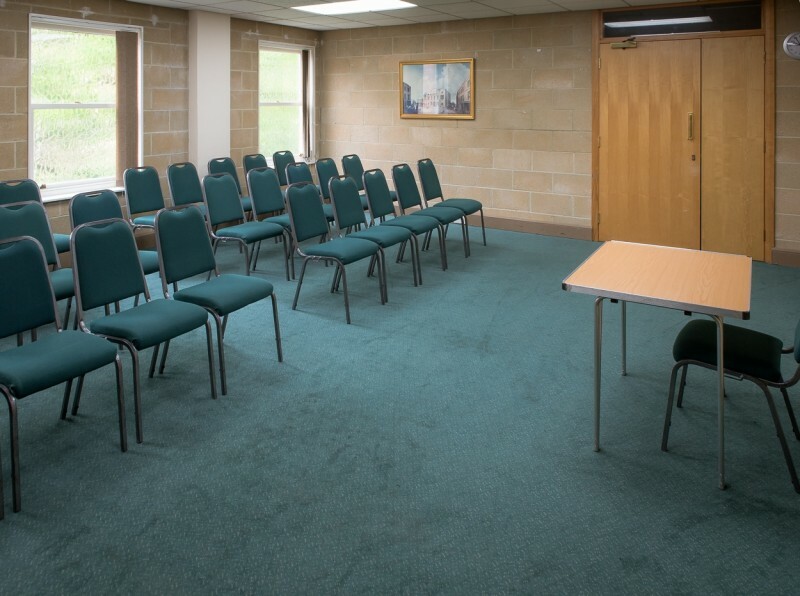 We welcome you to arrange a visit to the Chapter House to view our facilities and see how we can support your meeting or event. Hire Costs: Half day rates & full day rates available; costs vary depending on room(s) used. There have been 0 reviews of Chapter House. If you would like to send Chapter House a booking enquiry, please fill in the form below and click 'send'. Perhaps some of the following halls within 5 miles of Chapter House would also be of interest?